When Philip Johnson died in 2005 at the age of 98, he was still one of the most recognizable--and influential--figures on the American cultural landscape. The first recipient of the Pritzker Prize and MoMA’s founding architectural curator, Johnson made his mark as one of America’s leading architects with his famous Glass House in New Caanan, CT, and his controversial AT&T Building in NYC, among many others in nearly every city in the country--but his most natural role was as a consummate power broker and shaper of public opinion. 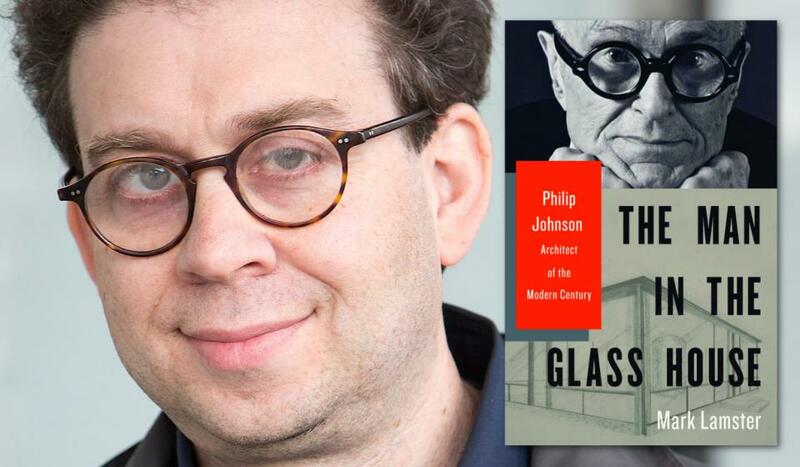 Johnson introduced European modernism--the sleek, glass-and-steel architecture that now dominates our cities--to America, and mentored generations of architects, designers, and artists to follow. He defined the era of “starchitecture” with its flamboyant buildings and celebrity designers who esteemed aesthetics and style above all other concerns. But Johnson was also a man of deep paradoxes: he was a Nazi sympathizer, a designer of synagogues, an enfant terrible into his old age, a populist, and a snob. His clients ranged from the Rockefellers to televangelists to Donald Trump. Award-winning architectural critic and biographer Mark Lamster’s THE MAN IN THE GLASS HOUSE lifts the veil on Johnson’s controversial and endlessly contradictory life to tell the story of a charming yet deeply flawed man. A rollercoaster tale of the perils of wealth, privilege, and ambition, this book probes the dynamics of American culture that made him so powerful, and tells the story of the built environment in modern America.